Home › Preview › Creepy tracks and DFA 1979 tickets! Creepy tracks and DFA 1979 tickets! Today on the show, we’ve got an assortment of spooky Canadian songs to get you in the Halloween mood, plus coveted guest list spots to see Death from Above 1979. 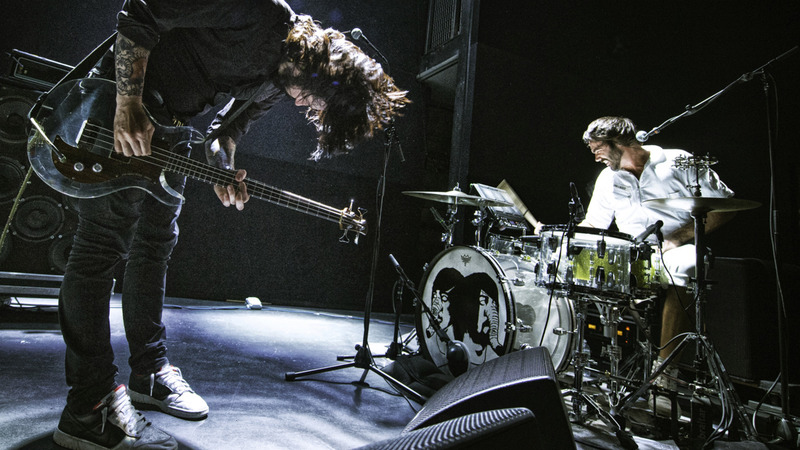 They’ll be playing at Stubb’s on Wednesday night, and we’ll be giving those guest list spots to two lucky listeners. As always, we’ll have our Neil Young Song of the Week (which, this week, is “Opera Star” from Re-ac-tor) and we’ll also feature a brand new track from John K. Samson’s latest solo album, Winter Wheat, released last Friday. 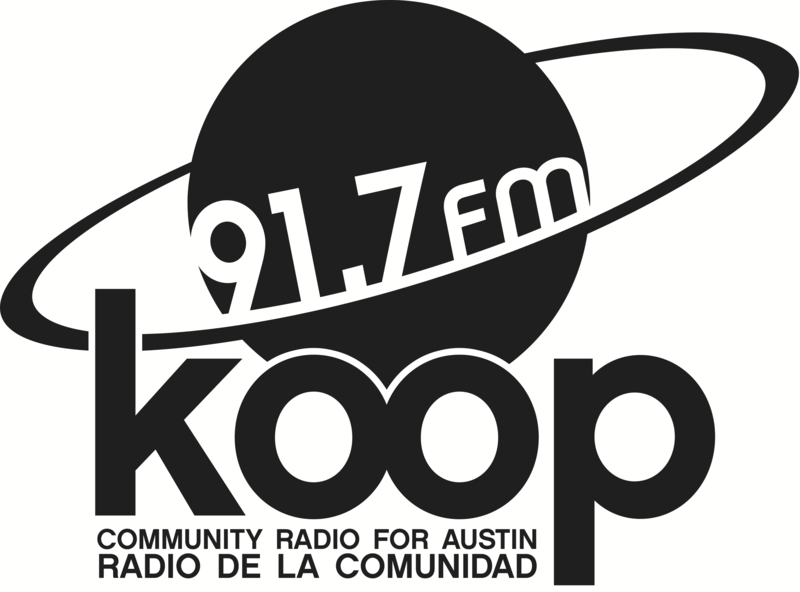 Tune in today at 4:30 PM on KOOP Radio—broadcasting live from 91.7 FM in Austin and streaming online, worldwide, at KOOP.org!